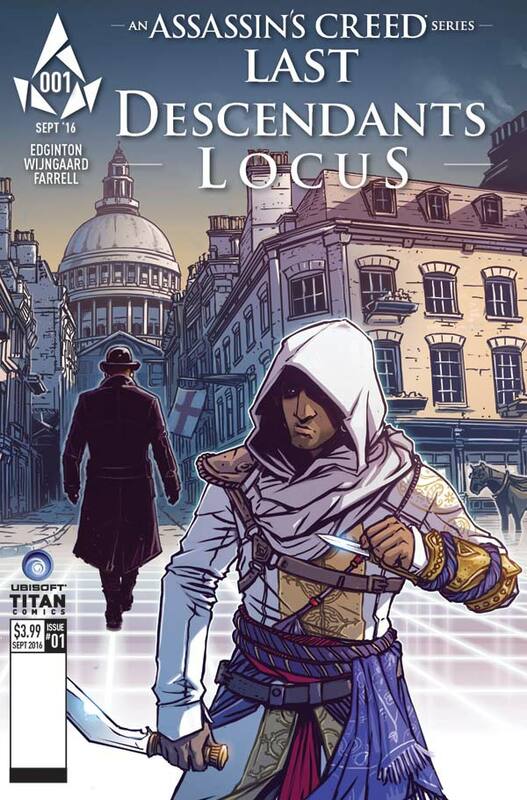 Titan Comics are thrilled to announce an all-new Assassin’s Creed mini-series launching in September! This four-part comic series is penned by Eisner-nominated Ian Edginton (X-Force, H.G. Wells’ War of the Worlds) and ties directly into the forthcoming Assassin’s Creed young adult book series, Last Descendants by Matthew J. Kirby, to be published by Scholastic on August 30 2016. 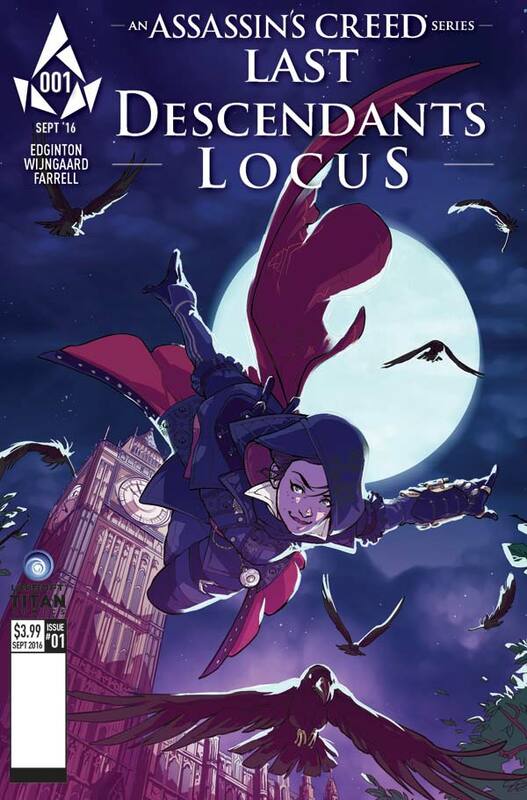 Fans of the Assassin’s Creed video game will also be able to revisit the Victorian London setting of Assassin’s Creed Syndicates. 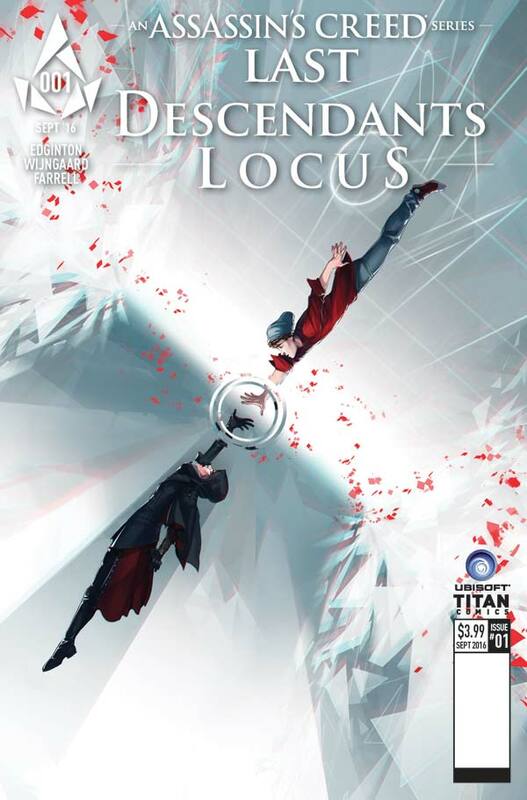 The first issue of Last Descendants - Locus arrives in stores and digital platforms on September 21, and expands Titan Comics’ popular Assassin’s Creed comics line, which already includes Assassin’s Creed: Assassins and Assassin’s Creed: Templars. Released late 2015, Assassin’s Creed: Syndicate is considered one of the strongest entries to date, with review websites GameRankings and Metacritic ranking the series at 82.27% and 78/100. The franchise’s highly anticipated first movie starring Michael Fassbender and Marion Cotillard is released in theatres this December. 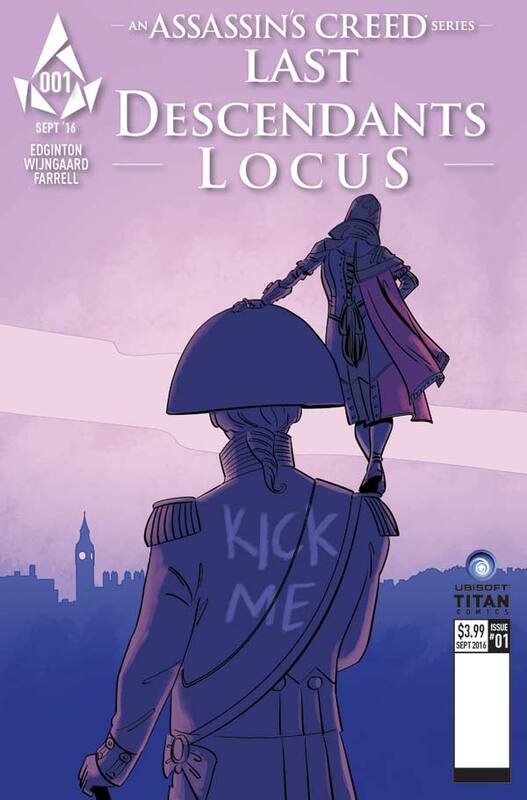 The debut issue of Last Descendants - Locus comes with six variant covers to collect: four art covers by artists Caspar Wijngaard (Image Comics’ Limbo), Valeria Favoccia, Ian Culbard (A Study in Scarlet), and Verity Glass (Doctor Who), a Novel variant, and a blank sketch cover. 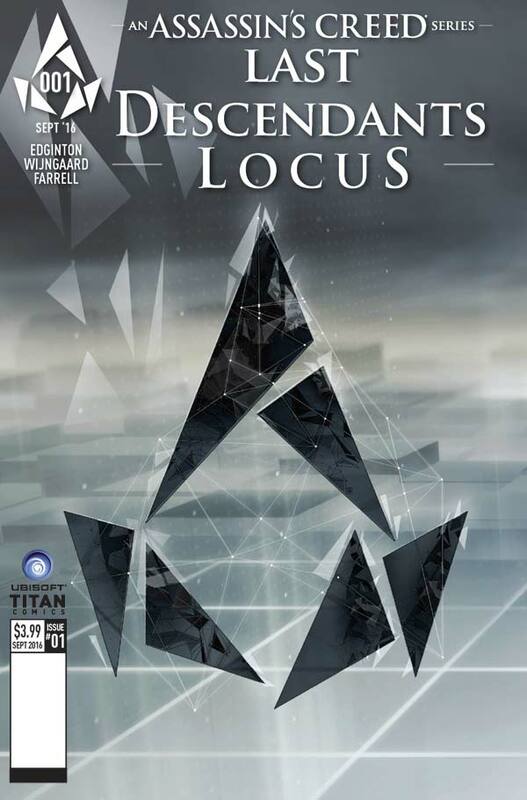 Retailers can order issue #1 of LAST DESCENDANTS - Locus from the July edition of Diamond PREVIEWS. This all-new storyline in the world of a modern classic will delight longtime fans and freshly converted Assassin’s alike. Fans can find their nearest comic store at ComicShopLocator.com.